The Nintendo Wii was introduced in 2006 and, since then, over 100 million units have shipped. So, the Wii is almost ten years old, plentiful, and with a few simple hacks, you can conceivably extend its life a few more years. The Wii is already a pretty versatile gaming console. Out of the box you could play hundreds of virtual console games, which are exact replicas of older titles for systems like NES, Sega Genesis, Commodore 64, and more. Additionally, users could buy and download unique WiiWare titles, meaning that buying new games didn’t always entail sloughing off to Walmart or GameStop. The nice thing about the Wii, however, is that it not only has a lot of great games behind it, but with a few easy modifications, it can be turned into a simple DVD player. This is great if you want to hand the Wii down to your kids and give them a child-friendly gaming platform, but also let them watch movies as well. The Homebrew Channel (HBC) remains one the best and well-known console hacks in recent memory. It’s without a doubt a must-have feature. If you have an old “unBrewed” Wii then there’s no time like the present to change that. After all, the warranty on your Wii is long expired, and you’re probably not doing anything with it anyway. Of course, the standard warnings and disclaimers apply: any changes or modifications you perform on your Wii are completely up to you and your sole responsibility. It’s really hard to brick a Wii this way, but it could happen. 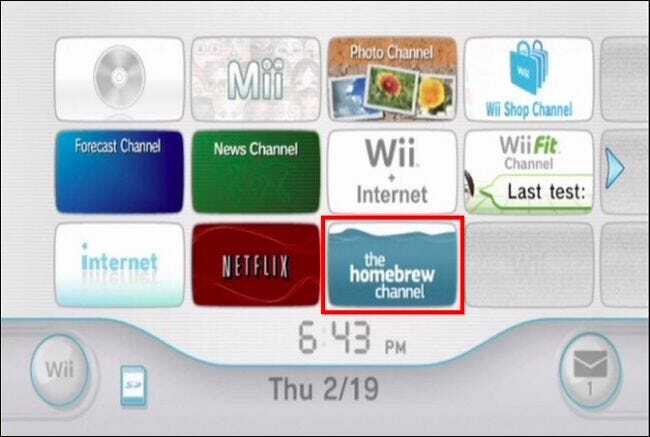 So what is the Homebrew Channel? It’s simply what it sounds like, a channel, much like the Netflix or Nintendo eShop. Channels are nothing more really than Nintendo’s version of apps. So when you open a channel, all it’s going to do is give you extended functionality above and beyond just playing games. For example, the Netflix channel on the Wii is nothing more than a glorified Netflix app, and so on. To that end, we might think of the Homebrew Channel as an app launcher channel, which means you can copy special apps and games to your SD card and launch them through the HBC. 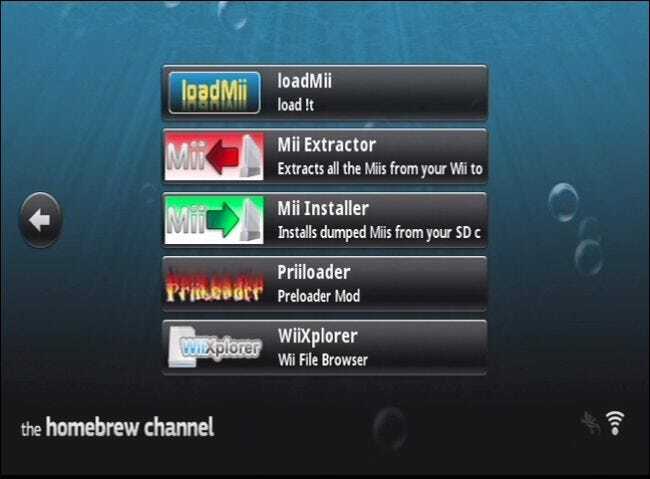 In the past, Nintendo has issued system updates intended to improve performance but also remove “unauthorized channels or firmware [that] may impair game play or the Wii console.” The focus of this article will to show you how to install HBC and HackMii soft mods on the latest and presumably last Wii system update (4.3), with a simple exploit called LetterBomb. We’ve written previously about how to hack your Wii using a Super Smash Brothers Brawl exploit called SmashStack. That exploit requires the Super Smash Brothers Brawl game, which isn’t necessarily hard to get or expensive to purchase, but the method we’ll be showing you has far fewer hoops to jump through. LetterBomb’s requirements are easy, as this table from WiiBrew.org demonstrates. There are also a number of other methods however, LetterBomb works without a game and only on System Menu 4.3. If you’re interested in learning more about each individual exploit, you can read about them on WilBrew.org. 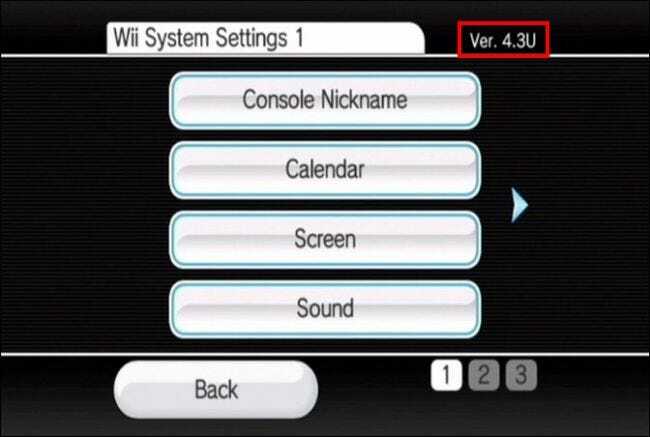 To check your system version, open the Wii System Settings by clicking the round Wii button in the lower-left corner of the System Menu. Look in the upper-right corner and you’ll see your version number. If it’s any version less than 4.3, then you can either try another exploit or update your Wii now. Just make sure you update your Wii fully to the latest 4.3 update because after you run the exploit, you can’t update your Wii anymore (not that we expect Nintendo to issue anymore patches) because it will break any modifications you apply. You see the version of our system is 4.3U (U=United States, E=Europe, J=Japan, K=Korea), so we’re good to go. Wait, don’t back out of the system settings yet, we need one more thing. Click right to Wii System Settings 2, then click “Internet -> Console Information” and copy the MAC address. You will need this to perform the actual hack. Now, you can back out to the System Menu. The next step has to happen on a PC, so we’ll step away from the Wii to do that. The hack we’re using is called Letterbomb, and while it sounds scary and unpleasant, once you see how it works you’ll understand why. To perform this hack, you need an SD card formatted to FAT16 or FAT32. The size of the SD card isn’t crucial, we found an old 256MB card laying around that is pretty useless as a storage option nowadays, but perfect for this purpose. Next, you want to visit the Letterbomb website. 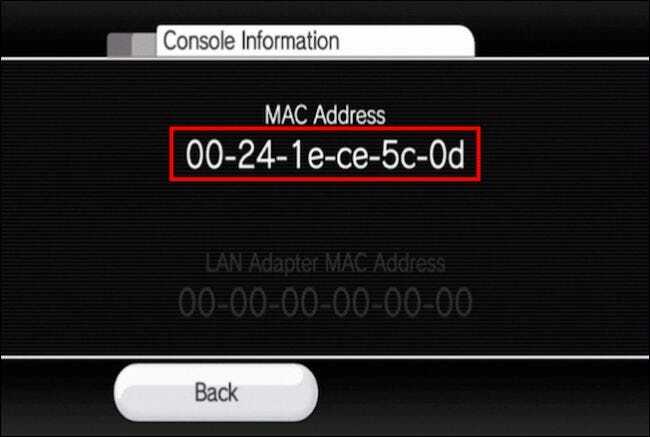 You’ll need the MAC address from your Wii now. In the following screenshot, we indicate our system menu version (4.3U), input our MAC, and we’ll go ahead and bundle the HackMii installer as well. Next, you enter the CAPTCHA and click “cut the red wire” to download the Letterbomb zip file. Take that newly downloaded zip file and extract its contents to your empty SD card. Next, remove the SD card from your PC and insert it into your Wii. Click on the Mail icon in the lower-right corner and go back one or two days. You will know you’ve found the right bit of mail when you see a red envelope with a bomb on it. Now’s your chance to bail. If you don’t want to proceed, you’ve made no changes to your Wii. 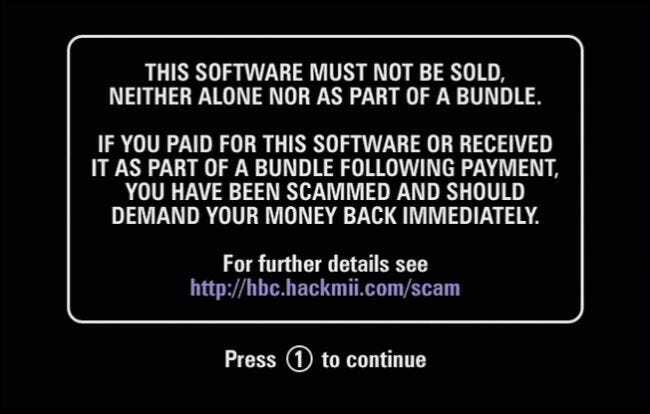 Otherwise, click on the letter bomb and it will execute the code needed to prepare your Wii to install HBC and HackMii. You will know everything is a success when you see the following screen warning you to never pay for any of this software, which is provided free of charge to everyone. Once the “press 1 to continue” text appears, it’s time to install the Homebrew Channel and BootMii. The HackMii installer is currently at version 1.2. It allows you to do two things, install the all-important HBC and optionally, BootMii. We recommend both. Click “continue” when you’re ready to proceed. The next screen is the main menu. Click “install the Homebrew Channel” to begin. Confirm your intentions by clicking “Yes, continue” or click “no, take me back” if you change your mind. If you continue, the HBC will install. It won’t take long and once finished, you will see “SUCCESS” in green. Click “Continue” to return to the main menu. Notice now there’s a new option to “uninstall the Homebrew Channel,” in case you want to undo your changes. The next thing we’ll do is install BootMii, so click “BootMii…” to continue. BootMii must be installed as IOS (not to be confused with Apple’s mobile operating system iOS), which just means you’re going to have to use HBC to launch it. They’re kind of complicated but here’s more information on what exactly IOSes are, just in case you’re curious. BootMii requires an SD card to install. 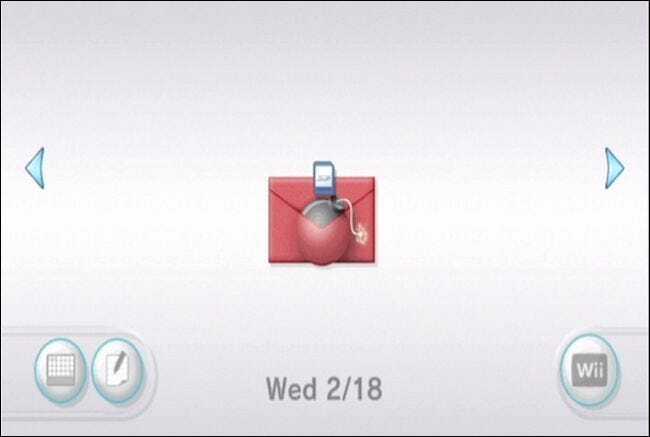 You can either use the one already in the Wii, with which you executed the Letterbomb exploit, or you can use another. If your new SD card isn’t formatted properly, you can insert it and click “prepare a SD card” on the BootMii menu screen. 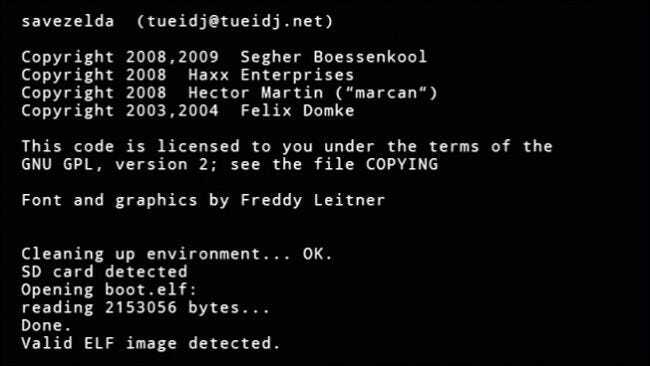 Otherwise, click “yes, continue” as seen in the following screenshot. 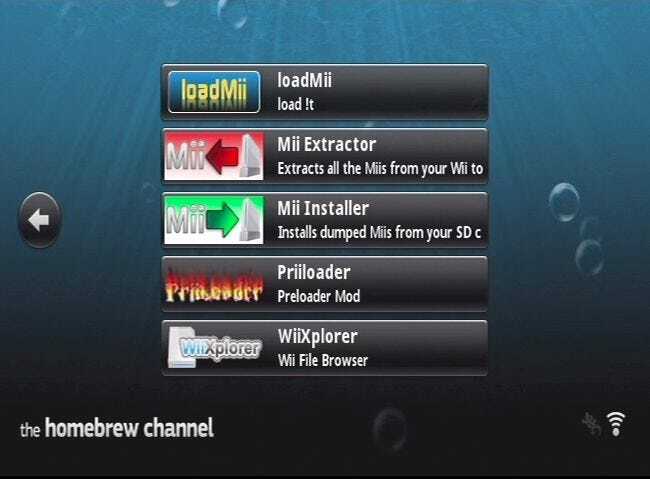 Back on the main menu, you can exit from the HackMii installer and return to the main Wii System Menu. Welcome back to the System Menu. Notice anything different? You’ve got a new addition, the Homebrew Channel! By default, your installation of the Homebrew Channel won’t have any apps or games on it. You have to add those to your SD card’s Apps folder (you’ll need to do this on your PC). There’s no need to search around for apps, you can find a comprehensive list of them here. Let us not forget BootMill, which can be booted from a submenu in the HBC. Tap the Home button on the Wiimote to access it. The BootMii menu can be navigated by using a GameCube controller, or barring that, you can use the Power button on the console to step through the options and the Reset button to select. BootMii is going to be an essential tool if you plan on doing any further hacking. The fourth option, with the gears, is intended to allow you to backup and restore your NAND, which is your system memory. 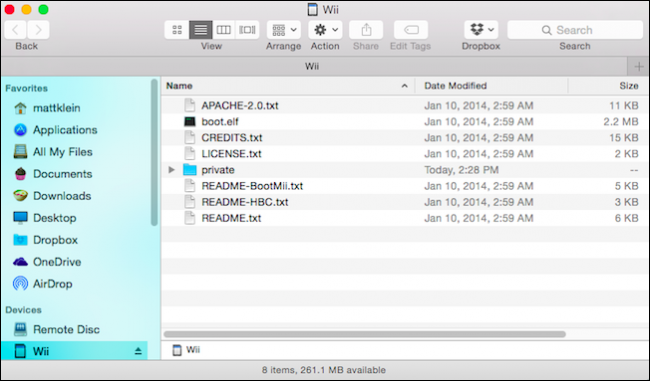 We highly recommend you read our article on how to safeguard your Wii against bricking, as well as how to unleash hidden features and options using the Priiloader app. Beyond this, what you do is up to you and your level of adventurousness even though we’d say you’ve already been pretty adventurous so far. You can even set up your Wii with a hard drive and play games off of that so you never have to insert another game disc again. Let’s hear from you now. Have your own reasons for repurposing your old Wii console for extended duty? We encourage you to give us your feedback in our discussion forum.